Hobby Lobby is one of my favorite stores. They have great clearance markdowns, especially at Christmas time. This year there were a few things I wanted to pick up after x-mas but I wanted to get it 80% off because it just doesn't feel like a deal until it's almost free. It's like I have this weird competition with the store - why would I pay this much today (even at 50% off!! ), when I can get it 80% off tomorrow? The trick is knowing the day it goes 80% because it gets picked over quick. If you're the same way, you probably have the same feeling I get when I walk away - waiting for that 80% - "what if I missed the big one and don't get what I need!?" I don't have the time to stop in and check every day - and my kiddos and (especially) my husband don't have the patience. So this year, I call the store to ask - twice. Because I had some guess-timation of when the next mark down would occur - and because they pretty much know me there by now, I didn't have to bother the Hob- Lobbers too much. So that would be my tip for today - if you can wait, don't settle for 50% or 66% when you know it'll get better. Also, don't be afraid to call and ask. Might seem simple, but some people I know are hesitant to bother the store folks, but how am I gonna know if I don't call? Finally, get to know the people who work there - even if it's just on a "hello" basis. Sometimes, they'll give you a heads up or be on the lookout for you. My 80% off after-Christmas gamble paid off this year. 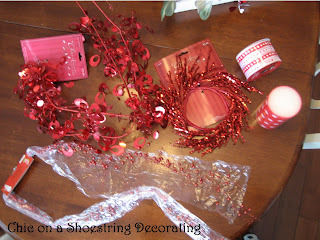 I got everything I needed PLUS picked up a few red non-christmasey looking items to try out as Valentine's decorations and I thought I'd share what I did. Not exactly screaming Valentine's Day is it? To add the ribbon I just tucked the start into the back of the grapevine wreath, then I started loosely wrapping the ribbon around tucking it back in where I started. I'm going to hang this wreath on my front door but I have a glass storm door over it so I'm not worried about the ribbon blowing loose in the wind. If you are worried about the wind you could use a glue gun and add some glue to the back of the ribbon in random spots on the wreath to make it a little more sturdy. I then dug out this little heart hangy thing that I picked up at Michaels a few years ago at an after Valentine's Day sale for about $3. It already had a wire hook at the top so I just used the twisty wire and attached it to the top center of the wreath. 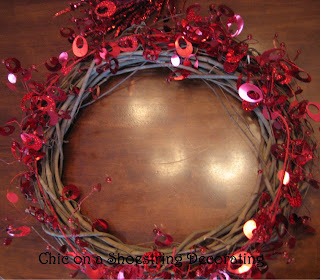 Because I had the wreath and hanging hearts already this wreath only cost me $6. An inexpensive replacement for my hanging center hearts could be hanging heart shaped cookie cutters. I have seen them in different sizes in stainless steel and I've also seen red and pink metal cutters. 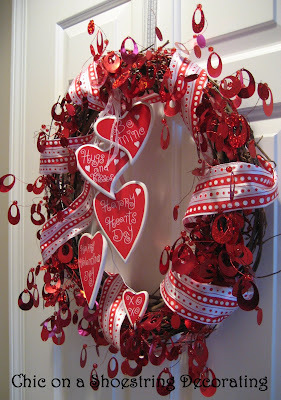 The cookie cutters could be hung on red ribbon at different lengths in the middle of the wreath. They also have some heart shaped Valentine "ornaments" at Hob Lob that would look cute too. I am with you about waiting for the sales at Hobby Lobby! Last year I racked up on a ton of stuff that I was able to use this Christmas! That is absolutely the most adorable wreath and my kind of price! Love the step by step instructions. That makes it easier for me to feel the process and want to try it on my own. Good job! 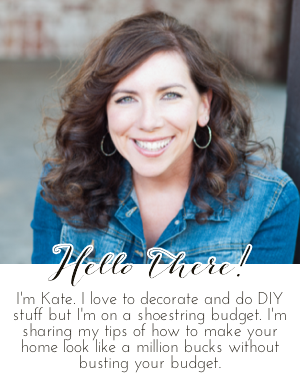 Hi Kate- Thanks for stopping by my blog. Your profile sounds like mine. My husband once asked me why the only stores that show up on our credit card bill were- TJ Maxx, Marshalls, and Home Goods. I keep hearing about Hobby Lobby, but they haven't made it yet to the suburbs of Philadelphia. I have become a follower. You really fixed your $1.50 sign. It looks like new. What a cute wreath! 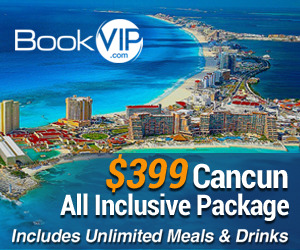 I just found your blog today, through the Shanty2Chic blog. You make really cute stuff, and I have to tell you how much I LOVE finding good deals!! I can tell you and I are kindred spirits! !